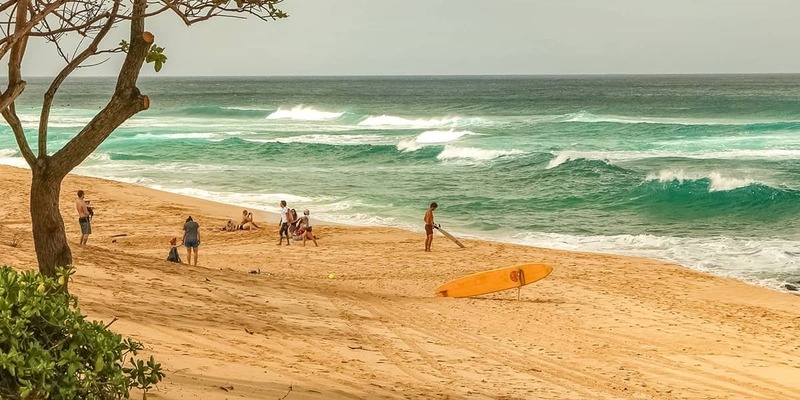 Travel with the island’s premier eco-tour company on an exciting journey of discovery to the famous North Shore of Oahu. Driving over the Ko’olau Mountains to the windward side of the island, our first stop is the fabled Valley of the Temples where we visit the picturesque Byodo Temple located at the base of stunning 2000-foot lush green cliffs. 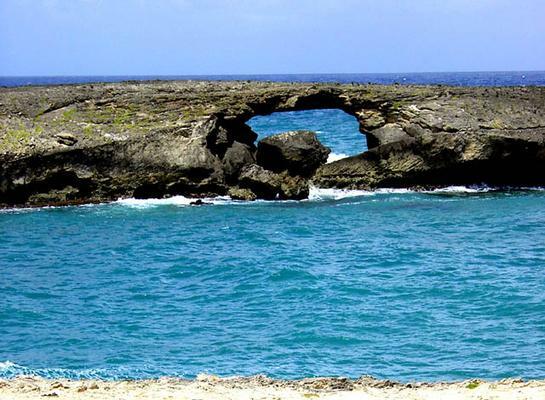 Then we drive along the scenic shores of Kahana Bay arriving at Laie Point, a great location to observe several native plant species. Continuing North to Kahuku, we visit a shrimp farm to see endangered wetland birds, including Black-neck stilts, Hawaiian coots and Moorhens. Our next stop is the world famous Sunset Beach where incredible waves thrill viewers especially between November and April. 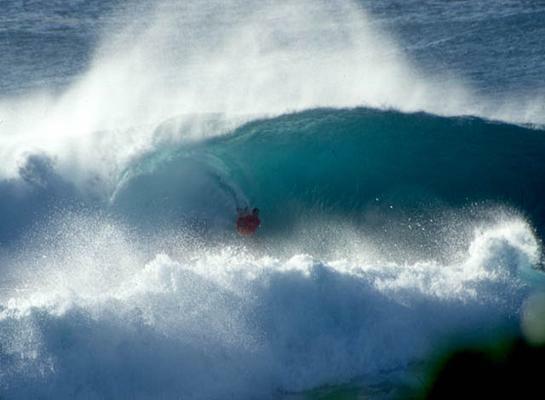 Oahu’s North Shore is known for big wave surfing and surfing competitions. You may get to see some of the amazing feats these athletes perform or you can just enjoy the beach for some sun and relaxation. 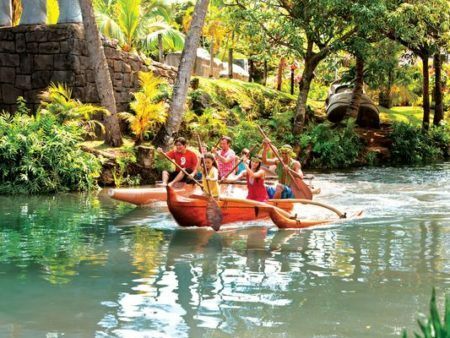 Next visit is to the lush Waimea Valley where Hale O Lono Heiau, one of Oahu’s best preserved ancient temples, is situated. 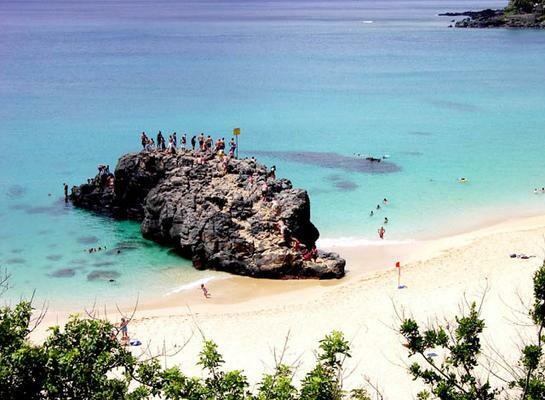 This unique archeological site is an excellent place to learn about native Hawaiian religion. 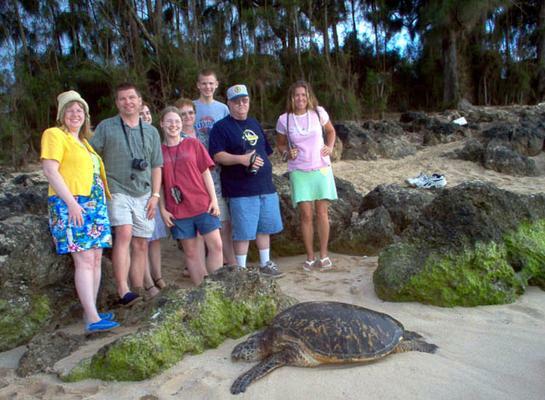 At Turtle Beach we stop to observe rare green sea turtles resting on the golden sand. Once on board, you will make your lunch selection. Choose from 7 tasty shrimp plates. Don’t eat shrimp? No problem. Chicken, hamburger and veggie options available. Afterwards pick from a variety of flavors to enjoy on your shave ice. 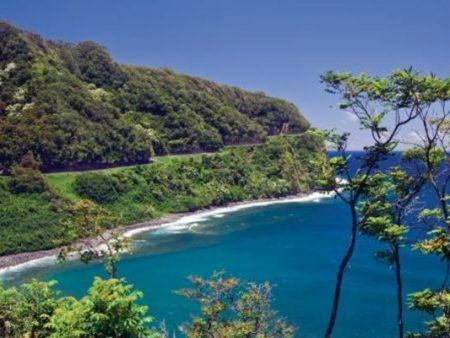 Traveling south we drive through the colorful and historic community of Hale’iwa, which is home to many surfers, artists and craftspeople. The village dates back more than one hundred years and with many quaint old buildings and galleries, Hale’iwa is a tourist’s delight. After passing extensive pineapple fields we arrive at the historic Dole Plantation. This elevated property gives a fantastic overview of both the mountains and coastline that define the North Shore. 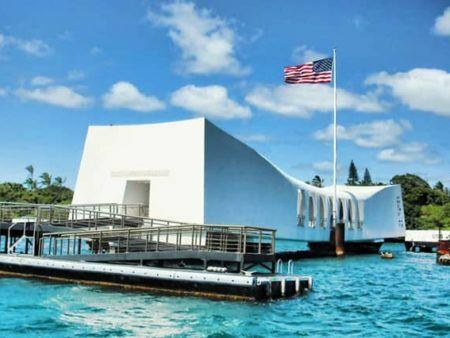 On the way towards Pearl Harbor your nature guide will show you the location of the mysterious and sacred Kukaniloko Birthing Stones, “Hawaii’s Stonehenge”, where royal chiefs of the islands were born for over 800 years. Dress comfortably with walking shoes and have fun!